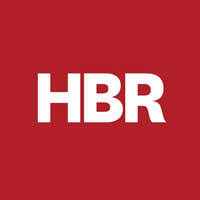 Management tips and more from HBR. Most of us, at some time in our lives, have had jobs in which we felt unfulfilled, mistreated, or without purpose. 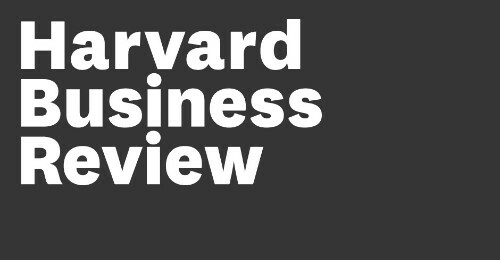 But what, if anything, can firms do to address workers’ dissatisfaction and prevent turnover? April 17, 2019 Airbnb has listings for millions of properties around the world, but what does its popularity mean for the cities it operates in? According to a new study, it leads to an increase in rents.